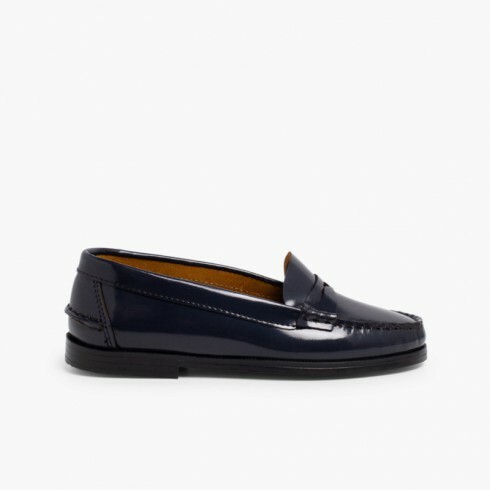 Moccasins and loafers are a very popular style of shoes between kids and adults due to their comfort and elegance, proving a special touch to any look. Featuring low-cut last and several finishes, women’s moccasins are suitable for any occasion. At Pisamonas we have beard in mind your suggestions and we have added this new section now available for your daughter too, girl’s moccasins Besides, visiting our boy’s moccasins or boy’s boat shoes sections online, you may dress all your family. If, apart from moccasins, you are also needing cheap & quality women’s shoes , we also recommend visiting our women`s sandals range, boots or high tops, ideal for both adults and kids.